The Land of Great Waters – that’s the rough Indian translation for New Hampshire’s Lake Winnipesaukee Region, an incredibly beautiful part of central New Hampshire. The NH Lakes Region features the well-known towns of Laconia, Meredith, Wolfeboro, Plymouth, Moultonboro, and Alton Bay. Lake Winnipesaukee and the entire NH Lakes Region offers romantic, lakeside and lakefront inns and B&B’s on lakes and ponds like; Squam Lake, Newfound Lake, Merrymeeting Lake, Ossipee Lake, Webster Lake, and Lake Winnisquam. Visit Meredith Bay, nearby Weirs Beach, Wolfeboro NH and find comfortable country inn lodging that is truly exceptional in the NH Lakes Region. 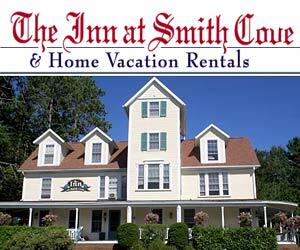 An historic country B&B just 5 minutes away from downtown Meredith and beautiful Lake Winnipesaukee. 18th century charm and antiques and 21st century comforts. of Lake Winnipesaukee midway between Meredith and Wolfeboro. Ask us about staying at a New Hampshire Bed and Breakfast Inn, or to feature your New Hampshire Lakes Region Inn or Bed and Breakfast, please contact us. Visit the beautiful NH Lakes Region - Lake Winnipesaukee, Lake Winnisquam, Squam Lake and others combine to make this region a boater's delight. Weirs Beach, Gunstock Mountain, and lakeside inns are waiting for you. See our Top Trip Advisor rated Lakes Region NH lodging. Find NH BnB Lodging in the beautiful Lakes Region, near Lake Winnipesaukee, NH. 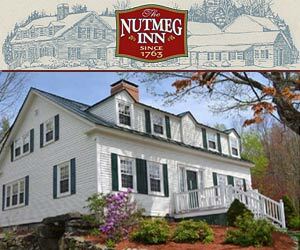 New Hampshire's Internet Magazine offers suggested Lakes Region NH Inns.